This difficult time has been on its way for a while. I’ve been ready for a new car for the last year and I was well aware that when the time came to hand over the Punto in part-exchange for something racier, it’d be hard. I suppose some of you think that’s a typical female reaction to car ownership so I want everyone to share their experiences of parting with a beloved car. Boys feel like this too, you just might not be willing to admit it…. I am genuinely emotional in this video. It was a horrible mix of I-haven’t-been-able-to-sleep-for-days excitement and a nostalgia that had me on the verge of tears. I had the Punto for seven years and it was the car I drove while falling in love with driving. It wasn’t special or exciting but it was mine, paid for with very hard-earned money, and even though I might not have looked after it very well, I loved it (her). That car has taken me on all sorts of adventures, such as driving cats to Sweden and attempting ridiculous mountain passes in the Lake District. This post will act as hommage to a great car. I don’t care what anyone says or what your experiences of Fiat Puntos are but let this serve as my official review: That particular Fiat Punto was a fantastic car, my loyal companion and reliable too. 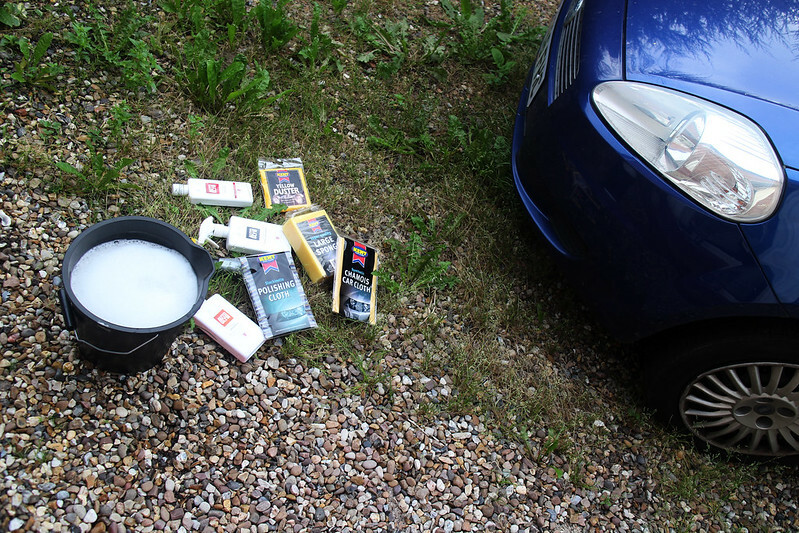 When I bought the Punto I was told how expensive parts were and how unreliable it would be. Wrong – mostly – I have no experience of what other car parts cost so I can’t comment there but I wouldn’t say the car was unreliable. Hey, it got all the way to Sweden and back! A new era in car ownership is about to begin. I’d love for you to share stories of your old, perhaps first, cars in the comments. Previous ArticleHappy Birthday Dodge Cars!